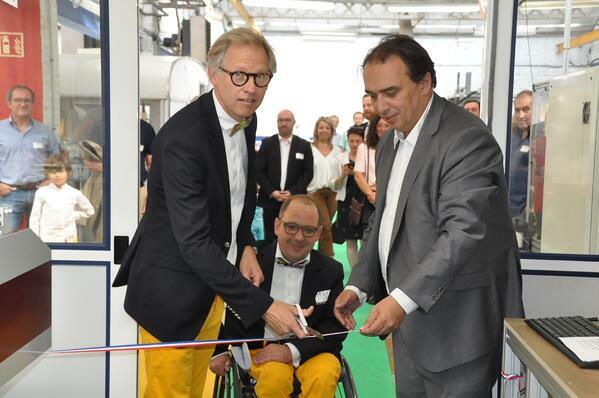 Family owned and managed French label converter, NTE, hosted a “Happy Day” at its plant in Roubaix to celebrate the retirement of its founder Gérard Wojciekowski after 22 years. The event was inaugurated by the Mayor of Roubaix, Guillaume Delbar, as the company passed into the hands of Gerard’s son Rémi and daughter Valérie, and son-in-law Thibault Duponchel, who has managed the business since 2006. NTE’s Thibault Duponchel (left) and Rémi Wojciekowski (right) assist the Mayor of Roubaix, Guillaume Delbar to open the company’s "Happy Day." The company, which now employs 19 and will generate a turnover of €5m in 2018, has always prided itself on a reputation for innovation. In recent years, investment in a new flexo press and automatic plate washing machine have improved print quality and eased the tasks of the operatives. In addition, the company has invested in a diploma-based training scheme for its employees to improve skills and provide an industry-recognized qualification. Most recently, NTE invested in a Mark Andy Digital One press. This entry-level toner press produces high quality work in micro to short run lengths, and offers inline converting opportunities. 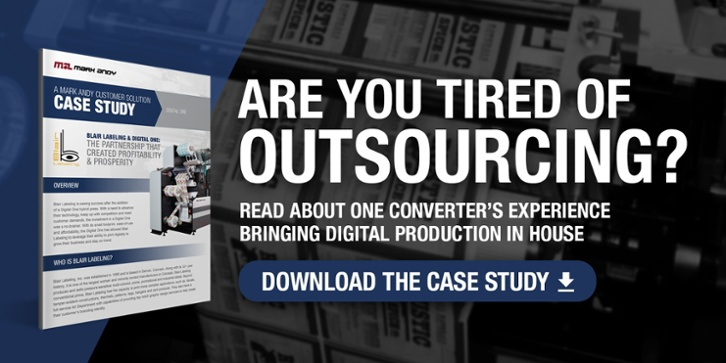 Chosen for its simplicity of operation, small footprint, and low running costs, the Digital One adds flexibility to NTE’s production capability. Digital One is more than affordable. It is valuable. 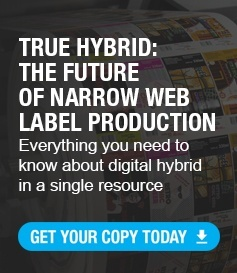 It offers an optimal balance between digital and flexo and acts as your all-in-one solution needed to support the rising demands for lower costs, shorter delivery times and reduced run lengths. NTE can now boast higher flexibility to shift jobs from digital or flexo, making their business more profitable. With all the new technology, the company has decided to recruit its first ever salesperson. François Brabant will join NTE in September with a brief to grow and diversify the business. Renowned for its customer service, NTE recognizes its ongoing investment in technology and employees as a commitment to future success for itself and its customers.